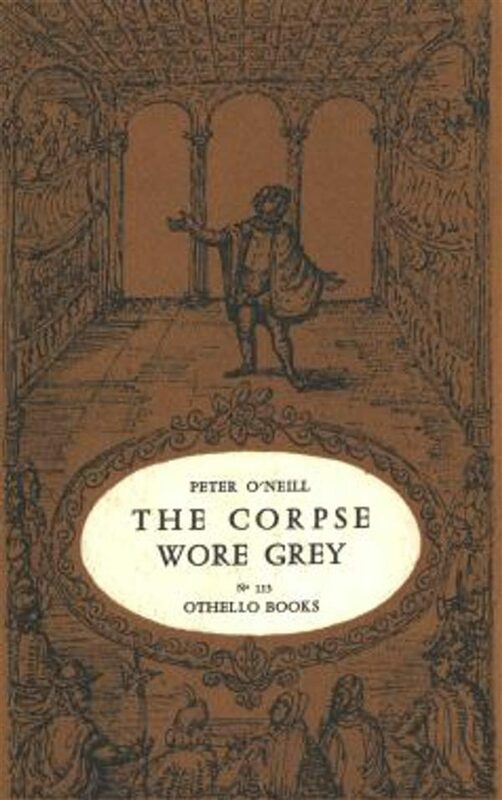 One of the few books to be published under the Othello imprint, The Corpse Wore Grey is, as you might expect a mystery novel. A detective (actually, writer of detective fiction), is called into a rich man's hope for help in finding someone. While there, he meets up with the professor's daughter, and not a few other women along the way. There are fistfights, shootings, and a twist at the end. In reading this book, you have to admire the author's dedication in preparing his cross-over, but also think to yourself about the world that was changing. The hard-boiled paperback originals market of the '50s was already in marked decline, sadly, or Mr. O'Neill's work could perhaps be better known today. Though some might wonder why the sidekick got that much action... .
Otros ebooks de Peter O'Neill.